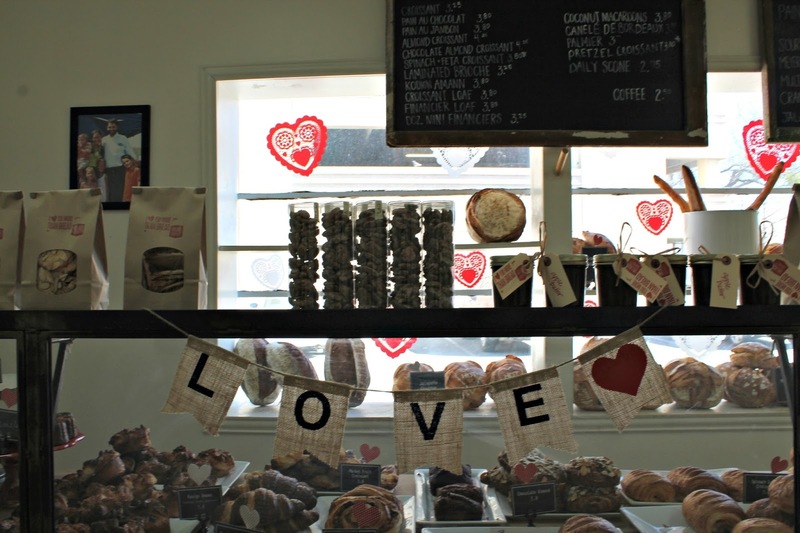 [IN] DFW: Village Baking Co.
LOVE is in the air! Check out the Village Baking Co. in Dallas, TX. I had the pleasure in meeting Camille, who is from France. And she has a strong french accent. We both were so excited to speak french,I could tell some of the customers were part shocked and kinda infatuated with the language! So if you are ever near the SMU area check out the Village Baking co and ask for Camille and say Bonjour!